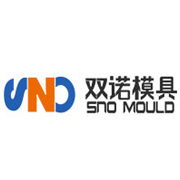 Main Products： Injection Mould, Blow Mould and SMC Mould, the range from Household Mould, Home Appliance Mould, Industrial Mould, Automobile Parts Mould, Motorcycle Parts Mould to Bicycle Parts Mould. 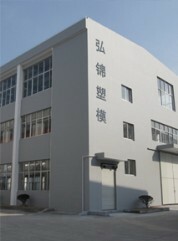 Taizhou Huayang Plastic Mould Co.,Ltd. 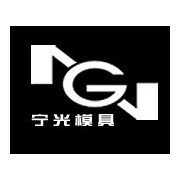 Main Products：Household appliances, Household commodity, Voltage switchggear, Industrial use. 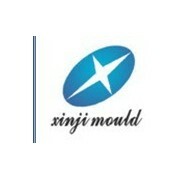 Zhejiang Kaihao Plastic Mould Co.,Ltd. 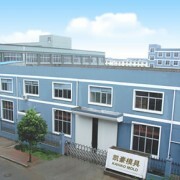 Main Products：We specialize in developing and producing all kinds of plastic injection molds. 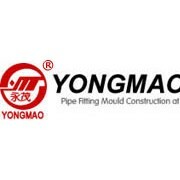 TaiZhou HuangYan HongJin Mould Co., Ltd.
Main Products：PVC, PPR, PE, ABS, draining water pipe fitting, plastic valve, PET bottle preform,PET blowing bottle mould and each kind of commodity mould. Main Products：The division in a stroller mold, household appliances mold, car battery mould, auto parts mold, commodity mold manufacturing field is particularly prominent. 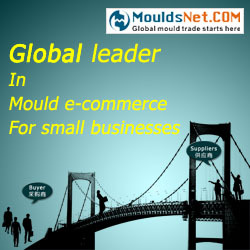 Main Products：We are professional mould supplier on both designing and manufacturing plastic moulds. 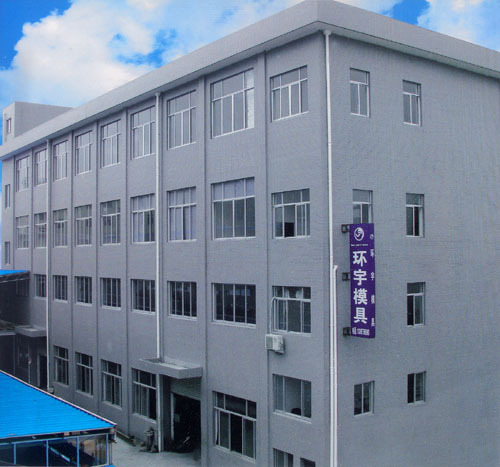 Main Products：s specialized is engaged in the manufacture plastic plate mold and the class extends the membrane mold the private enterprise. 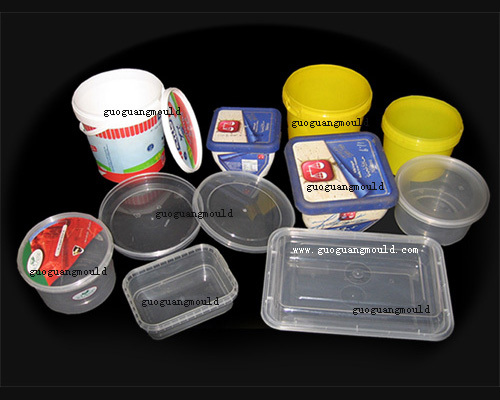 Main Products：We are specialized in manufacturing mould for home appliances, automobile & motorcycle, the products of mould covers big and middle type injection mould, DMC/SMC die-casting mould as well as all kinds of blowing mould in each industry line. 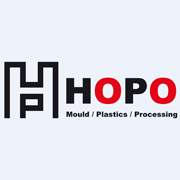 Main Products：Auto Interior & Exterior Decorations Mould,Commodity Plastic Mould,Home Appliance Plastic Mould,Toys & Children's Bicycles Plastic Mould,Pipe Mould,Auto Lamp Mould etc.